The Brydge G-Type Wireless Keyboard for Google Pixel Slate is a Bluetooth-enabled accessory that allows you to use your 12.3" Google tablet in three versatile modes. The viewing angles range between 0 and 180 degrees, which allow you to switch from a laptop-style keyboard to a tablet or entertainment stand-like mode. In terms of typing capabilities, the G-Type is a full-sized keyboard that offers 1.5mm of key travel, three levels of backlighting, and dedicated Chrome OS shortcut keys. The battery on the G-Type Wireless Keyboard is designed to last up to six months and is charged through its USB Type-C port. Furthermore, this keyboard is designed to work with Google Assistant and features an aluminum construction for durability. The Brydge G-Type Wireless Keyboard for Google Pixel Slate is designed to be a full-sized keyboard with 1.5mm of key travel. This keyboard has three levels of backlighting and dedicated Chrome OS shortcut keys. The G-Type Wireless Keyboard connects to your Google Pixel Slate via Bluetooth 4.2. This keyboard has a battery life that can last up to six months if used for two hours per day. When you need a charge, connect a USB Type-C cable to the G-Type Wireless Keyboard's USB Type-C charging port. The G-Type Wireless Keyboard is designed to work with Google Assistant. 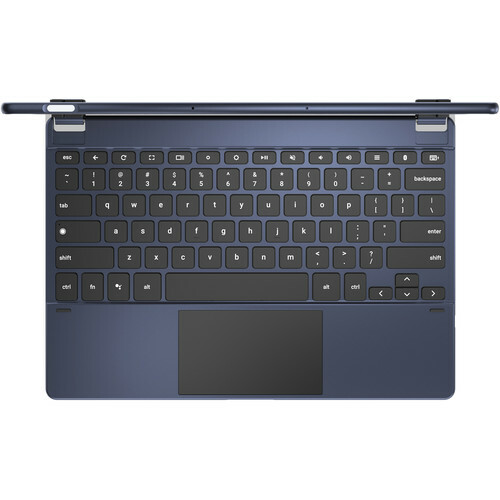 Box Dimensions (LxWxH) 13.25 x 10.05 x 2.1"
G-Type Wireless Keyboard for Google Pixel Slate is rated 3.0 out of 5 by 1. Rated 3 out of 5 by Robert from excellent... however Beautiful device, but faulty just a tad bit. One thing its very heavy, I would rather it be made of plastic than metal if it takes a few ounces off of it. The other issue is the rubber inserts that hold the Pixel. After only a week they are starting to loosen and Im afraid that I might lose them. I also own the Google keyboard but this is far better. Google keyboard is flimsy and floppy.